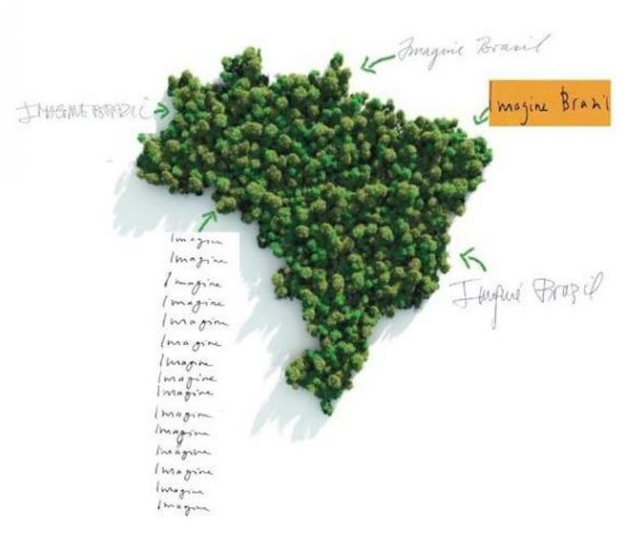 After being displayed in London and Oslo, “Imagine Brazil” now arrives at the Lyon Museum of Contemporary Art and presents works of 27 contemporary Brazilian artists such as Adriano Costa, Cinthia Marcelle, Deyson Gilbert, Gustavo Speridião, Jonathas de Andrade, Marcellvs L., Mayana Redin, Paulo Nazareth, Paulo Nimer Pjota, Rodrigo Matheus, Sara Ramo, Sofia Borges, Thiago Martins de Melo among others. Designed in collaboration with London and Oslo, this exhibition brings together 14 young artists who are amongst the most creative of Brazil’s emerging contemporary art scene. Each of these 14 young artists was asked, in turn, to invite an established artist whom they considered to be a reference or someone whose work was similar to their own and to whom they wished to pay tribute. Therefore, Imagine Brazil exhibits the work of 27 artists in total (one ‘established’ artist was selected twice). In Imagine Brazil there is also ‘an exhibition within an exhibition’ devoted to artists’ books, as these play an important and unique role in Brazilian art today. 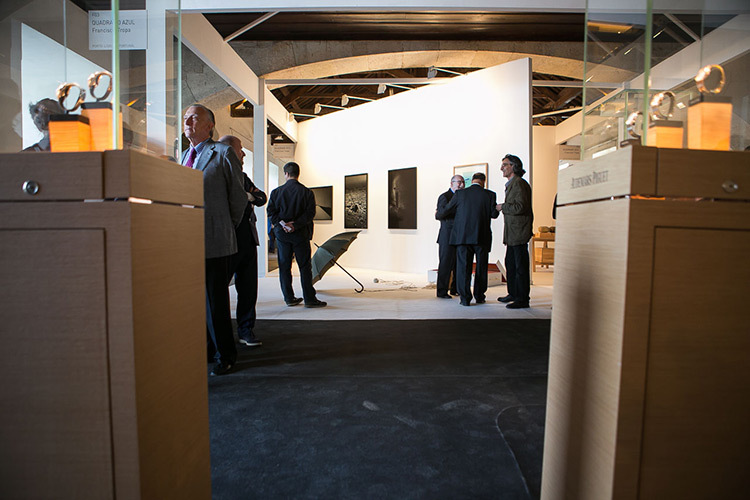 This part of the exhibition was entrusted to Jacopo Crivelli Visconti and Ana Luiza Fonseca. After Oslo and Lyon, the exhibition Imagine Brazil will travel to Brazil, Argentina and Canada. 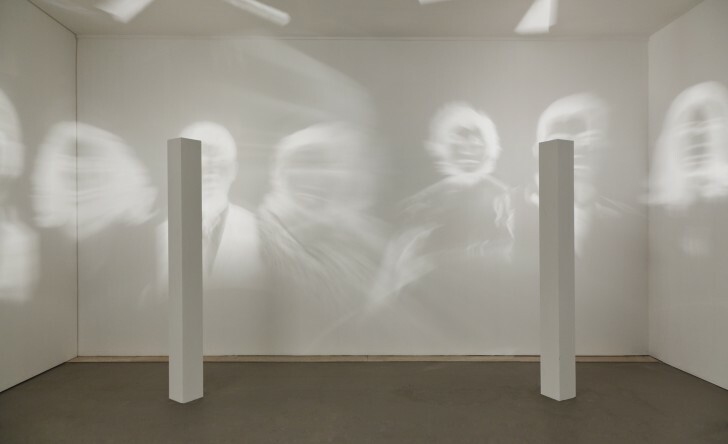 Featured artists: Adriana Varejão, Adriano Costa, Arrigo Barnabé, Caetano Veloso, Carlos Zilio, Cildo Meireles, Cinthia Marcelle, Deyson Gilbert, Fernanda Gomes, Gustavo Speridião, J. Borges, Jonathas de Andrade, Marcellvs L., Maria Martins, Mayana Redin, Milton Machado, Montez Magno, Paulo Nazareth, Paulo Nimer Pjota, Pedro Moraleida, Rivane Neuenschwander, Rodrigo Cass, Rodrigo Matheus, Sara Ramo, Sofia Borges, Thiago Martins de Melo, Tunga. Visiting hours: Wednesday to Sunday from 11am to 6pm.